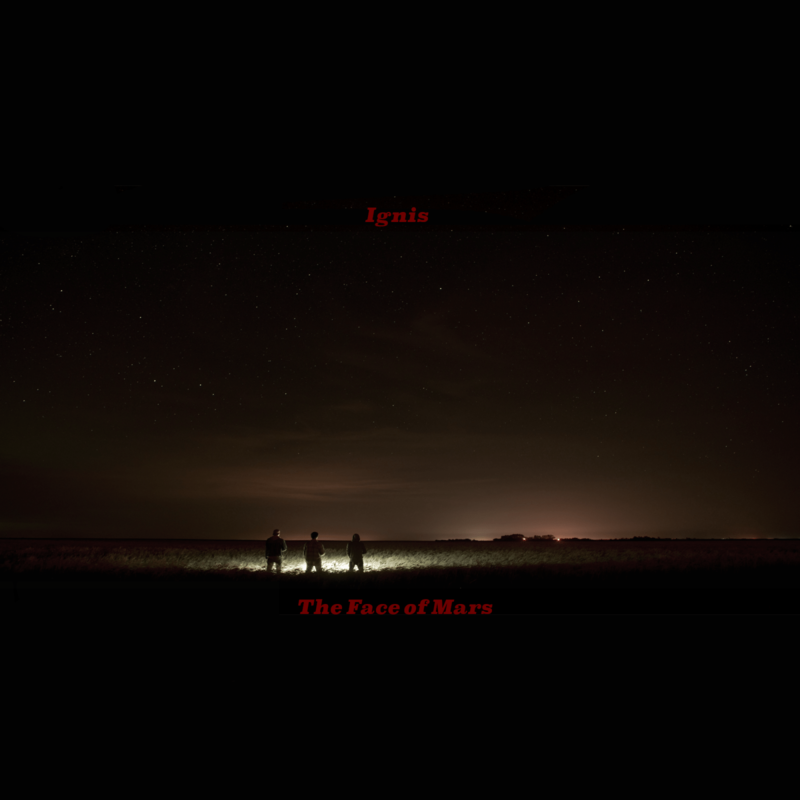 Albany two-piece Ignis released their first full-length album The Face of Mars on January 9, premiering their blend of folk, rock, and Americana. The album evokes a feeling of timelessness, seeming to borrow from many iterations and generations of rock music, from a Bowie-esque 70’s quality to a post-punk 90’s Seattle sound. The singing is memorable, somewhat reminiscent of Mark Sandman of Morphine and Ian Curtis of Joy Division, with an impressive vocal range and a very moody quality. 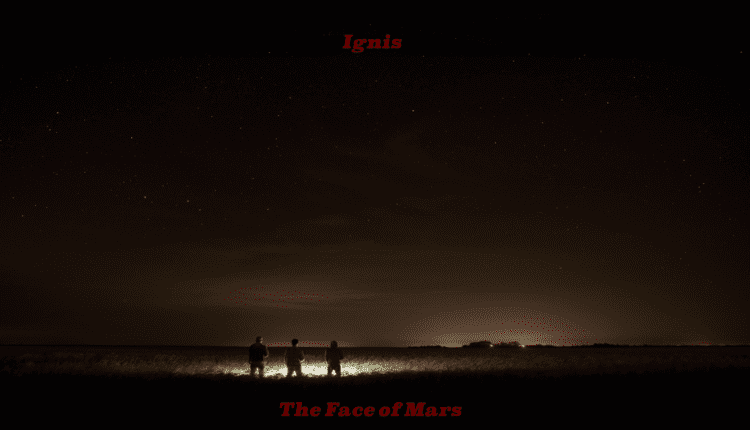 Ignis manages to shift deftly between slow build-ups and high-energy releases. The album opens with a slow ballad titled “AS,” that showcases the emotional side of their songwriting, and then follows it with the faster paced, grungy “Not Yet.” The third song out, “Don’t Go” starts with atmospheric guitar and then allows the drums to slowly build up to a satisfying crescendo. “Chloe Dancer” features singing that reminds the listener of singers like Morrissey, while allowing the pianist to show his talents. “Paper” presents a change of pace, with the guitarist adopting a different, sultry style as the song takes on a jazzy feel. Each song of this album is short and to the point, with a definitive style and tone that encompasses much of the record. “273” is a huge departure from the general tone of the album, beginning with a danceable funk riff then dropping back into a Smiths-inspired vocal melody and some sludgy guitar work. The following song, “Sink,” takes a mellower approach, while still boasting their signature guitar tone. “Tunnel Vision” features a memorable riff set to sad lyrics, while “Could it Be” ventures into power ballad territory. The album then closes out with “Follower,” which hearkens back to the 80’s. Ignis presents a promising first effort, successfully melding a variety of styles into an atmospheric, original record. Available on Bandcamp, Itunes and Spotify. The Face of Mars by Ignis. Ricky Disotell is a 25 year-old Plattsburgh State Alumni currently living in the Maine near Portland. Aside from a penchant for writing and a love of literature, Ricky's rabid love of music has motivated him to write about his experiences. An avid fan of jam music, punk rock, funk, metal, and just about any other genre of live music, Ricky strives to share his musical opinions and have a blast in the process.